Cretan Diet Festival has become an important event in Rethymno and Crete, promoting local products, Cretan culture and the Cretan way of eating, that has received a lot of attention from all over the world as a model of healthy eating. During the festival you can enjoy many cultural events such as concerts, interactive presentations of food and wine tasting. 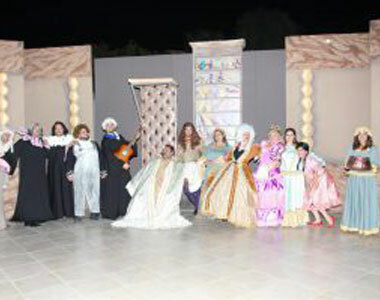 Tallea Festival is a complex of cultural events in order to promote creative expression in all artistic fields. 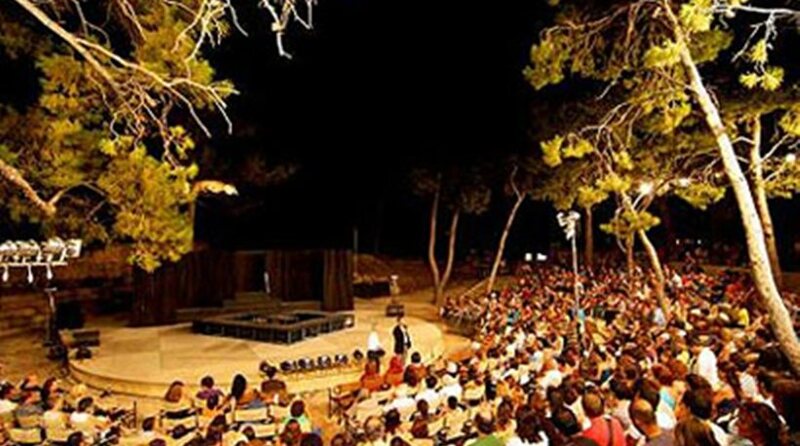 The festival is hosted by the Cultural Organization of Tourism and Youth of Milopotamos “The Avlopotamos” in cooperation with the local communities. 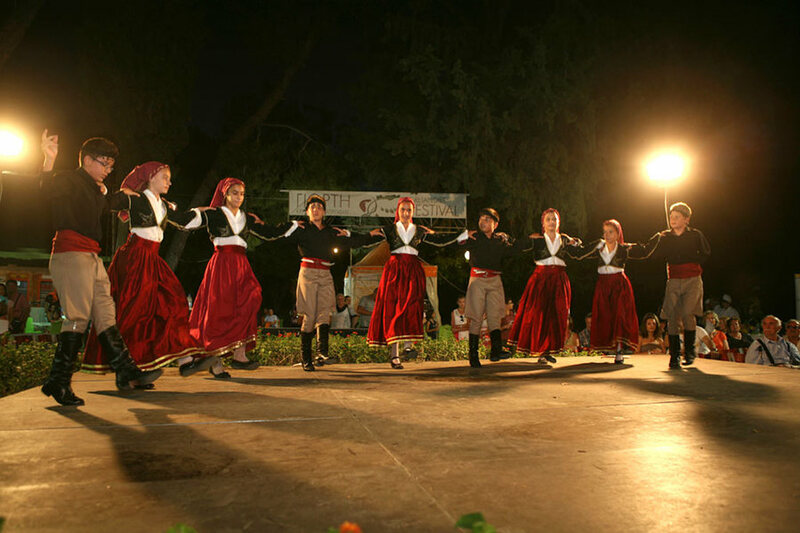 It is an annual festival during July and August held in the region of Milopotamos which includes theatrical plays, local music concerts accompanied by local dancers and various exhibitions of photography, hagiography, sculpture, etc. Renaissance Festival is an annual festival held in theatre “Erofili” on the fortress of “Fortezza”. It is a complex of cultural events in order to promote the history of Renaissance literature and music including theatrical plays, music concerts, exhibitions etc. 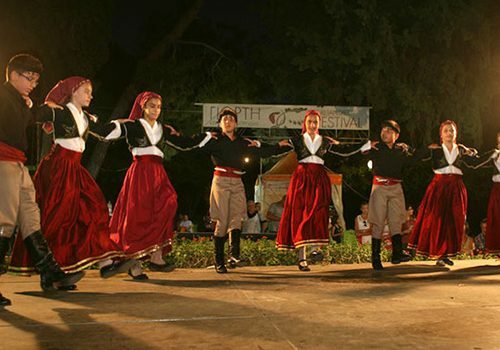 The festival is hosted by the Municipality of Rethymnon. “Trigos” is the harvesting of the grapes in order to be processed for the production of wine. 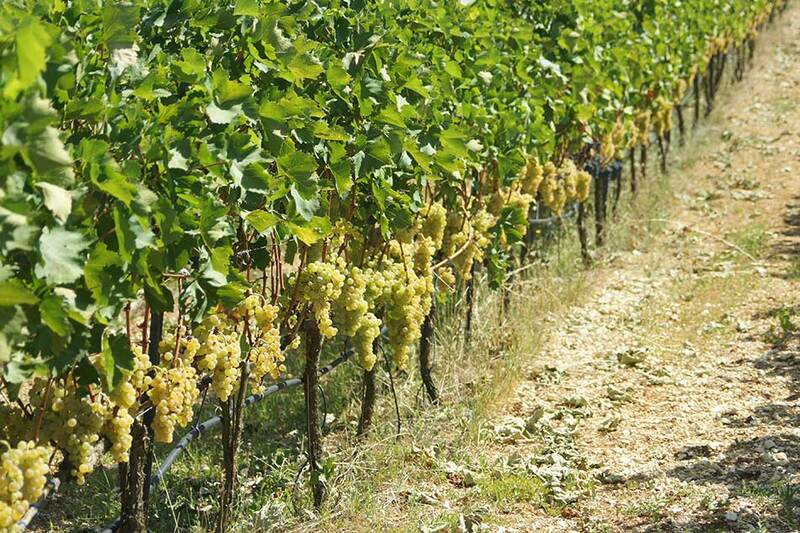 Every August and according to weather conditions local producers harvest the grapes in order to make wine and traditional “raki”. Three festivals take place here every year: Ascension, St. John on June 24 and St. Nicholas on December 6. 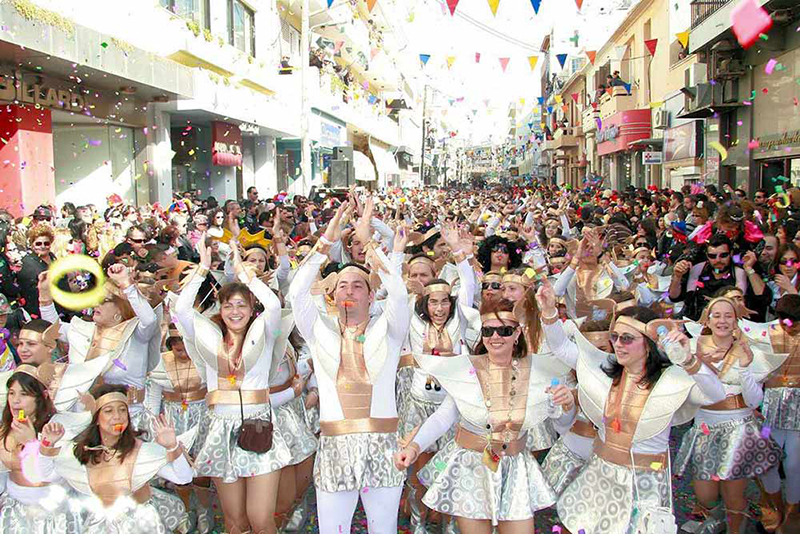 Every late February/early March, strange and colorful floats decorated in bright and sometimes controversial themes followed by hordes of disguised people create Rethymnon’s carnival. Known as the biggest of its kind in Crete and second in Greece. This is set on a holiday known as “Apokries” (the Greek Halloween). A whole festival is held every year during the last week where the big carnival parade is the highlight of the celebration and great fun for adults and kids alike. 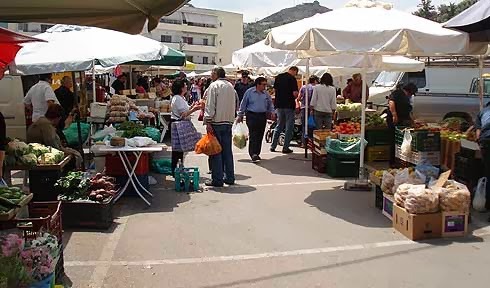 “Laiki” is an open air market located in different areas 3 times a week throughout the city of Rethymnon. Local producers and lots of different merchants sell vegetables, fruit, dairy products, clothes, shoes etc.